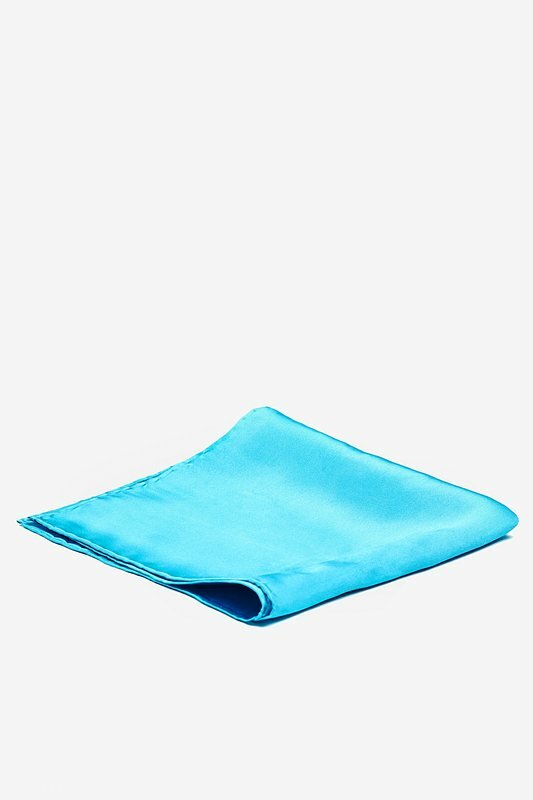 Caribbean Blue Silk Caribbean Blue Pocket Square | Wild Attire, Inc.
We welcome Caribbean Blue, a beautiful blue shade that is reminiscent of the crystal clear waters of the Caribbean. 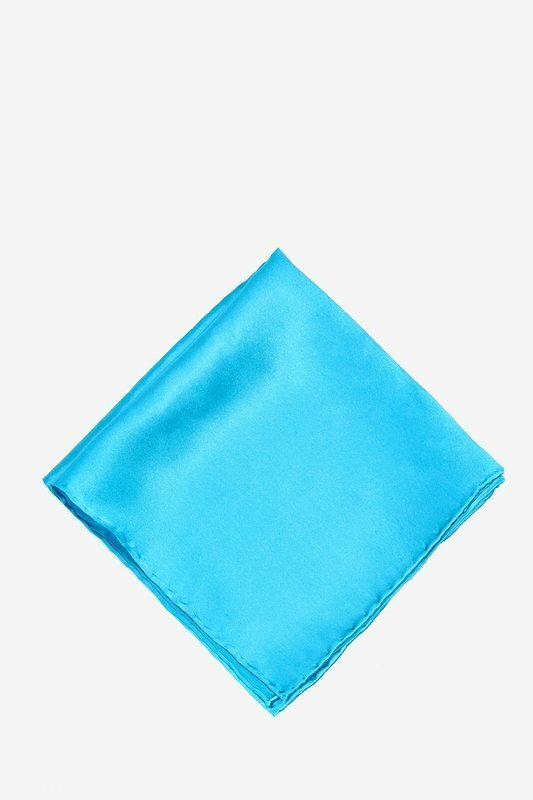 This pocket square is solid silk, with a smooth s... read more We welcome Caribbean Blue, a beautiful blue shade that is reminiscent of the crystal clear waters of the Caribbean. 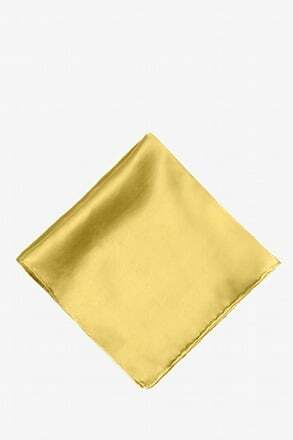 This pocket square is solid silk, with a smooth satin finish and measures 16 x 16 inches. Hand stitched hem. $100 at Saks, or $15 here? Perfect color. 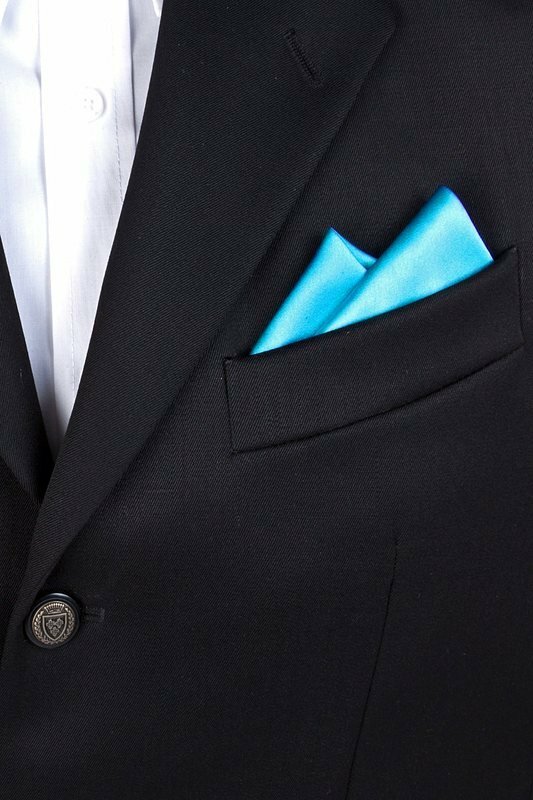 When choosing a pocket square online, always choose a much brighter shade or color than what you think you want. 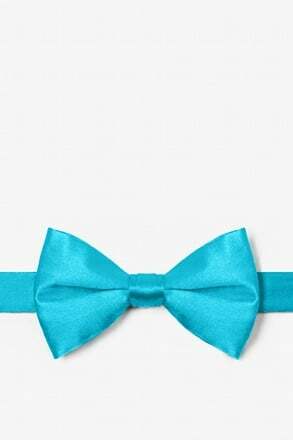 This shade of blue though appearing much lighter online was the perfect shade. Lots of compliments the night I first wore it. 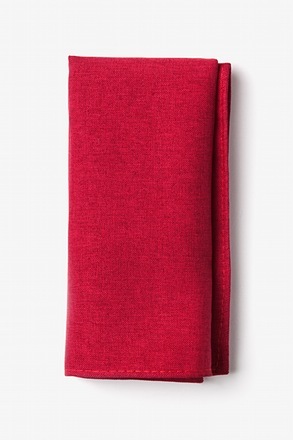 And much less expensive than the $100 one at Saks, and it was EXACTLY the same thing! The title says it all. 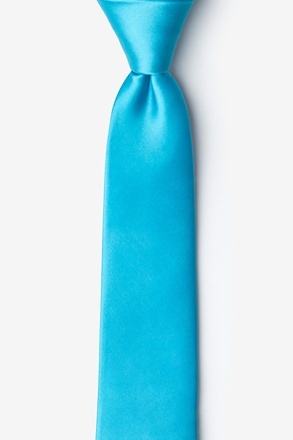 When I purchased this I thought wow this is a nice color and to my surprise when I received it I had the matching tie already in my collection. 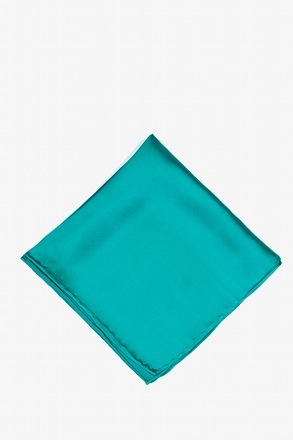 I love larger sized pocket squares so this site is perfect I will continue watching the site for years to come for anything new they might add. We wanted to have poicket squares that matched the brides maids dresses. 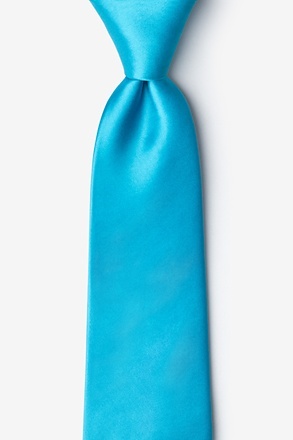 We found ties.com and ordered a few different colors. They have an easy returns process with no hassles. We settled on the caribbean blue which matched the dresses pretty closely.